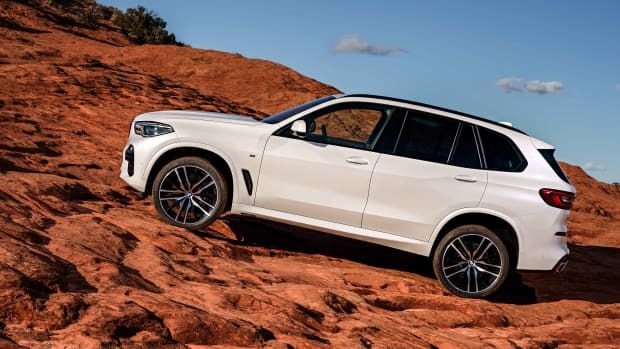 If you plan on getting a new BMW X5 next year, the company will have a range of accessories available to enhance the look and aerodynamics. 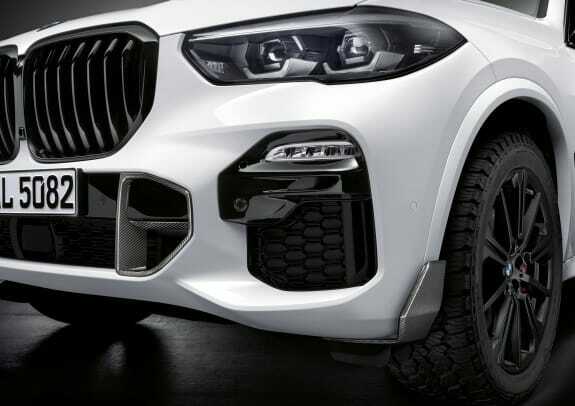 A number of carbon fiber components will be available, each of which are finished and sealed by hand. 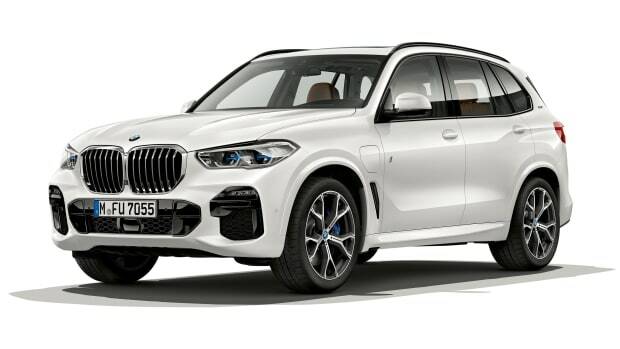 A matte black side sill foil will also be available as well as a selection of 20 and 22-inch wheels, all-terrain tires, and M Performance bakes. 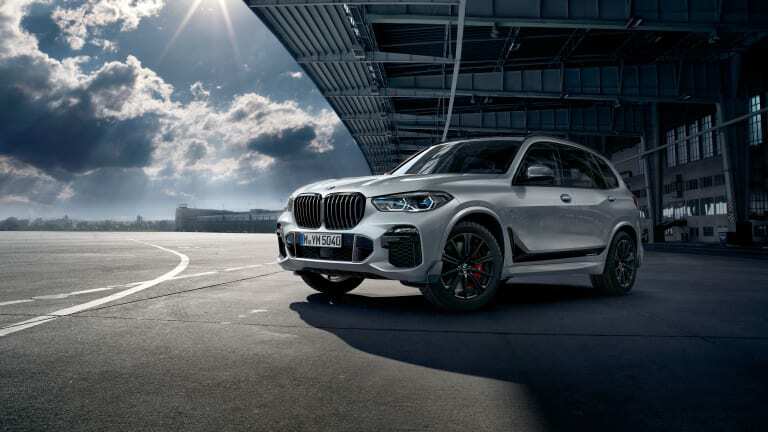 Other options include an M Performance steering wheel, an M Performance Drive Analyzer that collects driver dynamics data, stainless steel pedal pads, and M Performance BMW LED door projectors. 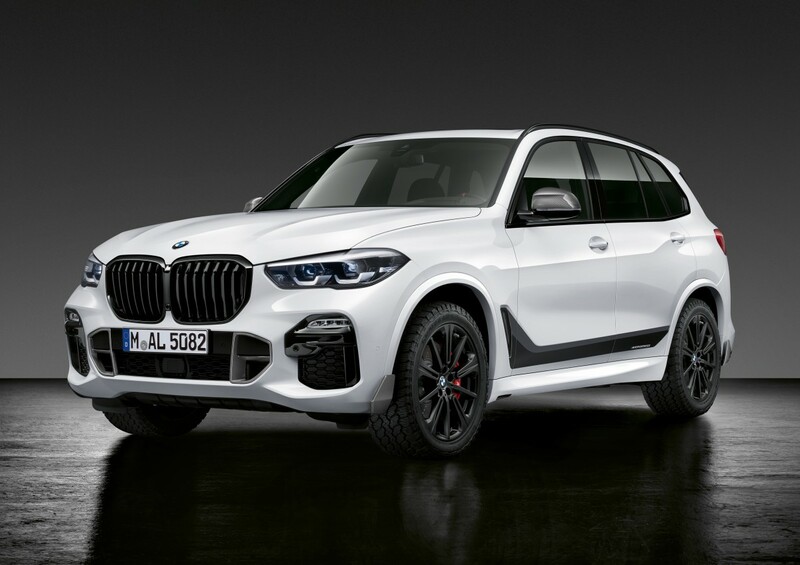 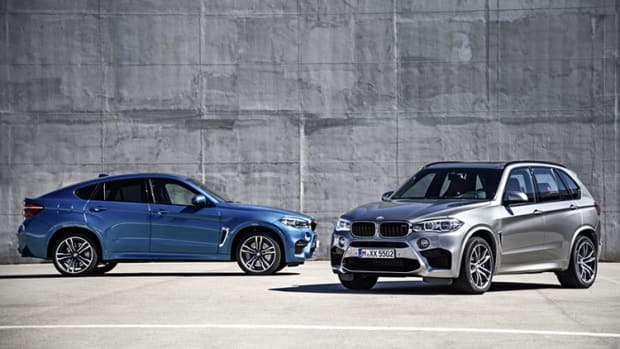 The X5 M Performance Kit will be available when the car launches next March.